I had the great pleasure of chatting with the team over at Coffee Time Romance. Check out the interview and find out what I’m working on next. 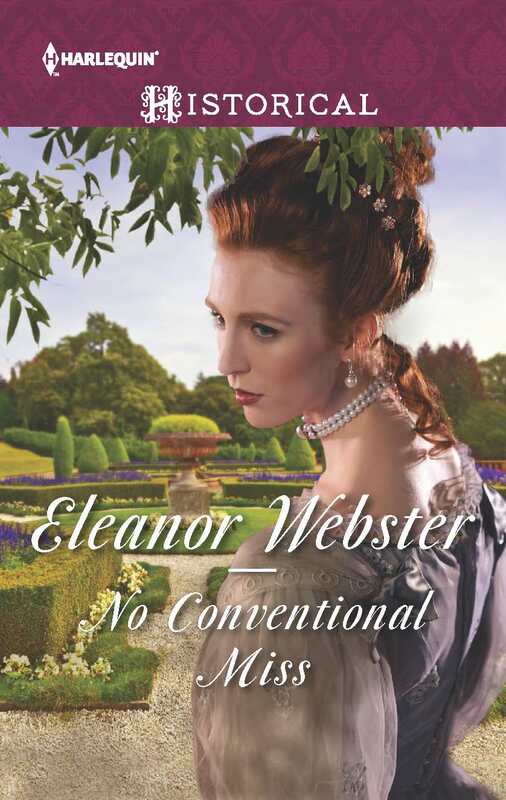 Don’t forget to get your copy of No Conventional Miss today. I’m visiting with fellow historical romance writer Jessie Clever over at Romancing a Blog to celebrate my book’s birthday.